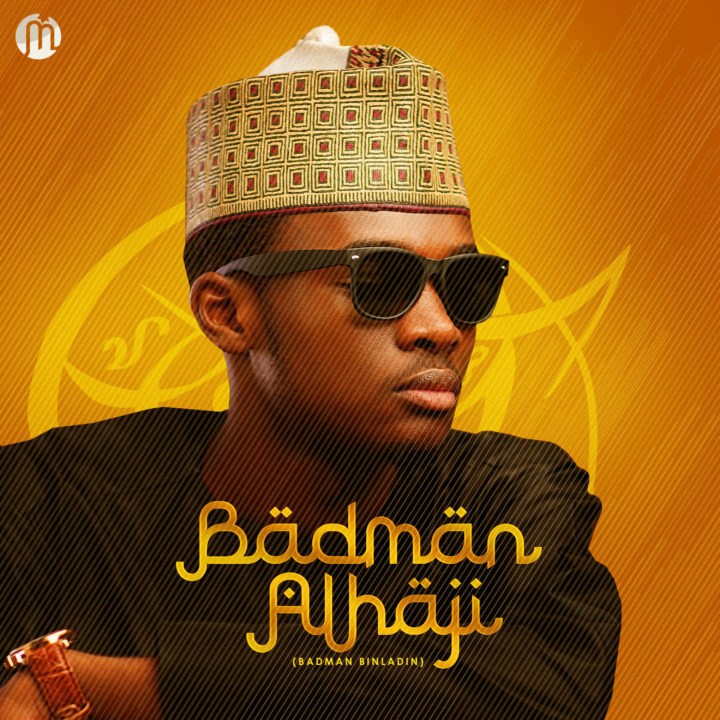 Listen to brand new tune Badman Alhaji ft. Lil Kesh – Energy here. Badman Alhaji AKA Badman Binladin (Haidar Aliyu) is the major atiste rocking the city of Abuja. His rare voice & schoolboy persona has made him a fan favorite between young music lovers. The Yola born singer fastly acquire a large fan base after discharging one of his previous hit records ‘You for me’. His single unexpectedly became the hottest anthem on all university campus. This caught the attention Businessman/entrepreneur Malah Sheriff who wasted no time in signing him to his record label Mstar Records. The Mstar CEO made fast crucial decisions by finalizing collaborations for badman with Top List artiste such as Olamide Baddo, Lil Kesh, Dj enimoney & more. Mstar Records then join forces with versatile industry producers 2kriss, thus initiating a new & unexpected movement and a wave of fresh tunes. These decisions appear to have paid off as Badman Binladin has ever been the talk of the town & also the most booked entertainer out of Abuja. The label have no aim of slowing down in the rise to fame. Badman binladin is a really cool guy, I know him on a personal level. I really enjoy his music’s.